The Healthy Oceans Coalition is a national network of ocean users, conservationists, and concerned citizens that are committed to supporting ocean and coastal policies that protect and conserve our nation’s ocean, coasts, and Great Lakes. We began as an expression of love by citizens around the country for healthy oceans in 2009, and have been working since to ensure our government fulfills its role as stewards of our ocean, coasts, and Great Lakes. We work to connect our members to opportunities that shape and support our nation's ocean and coastal policies and other efforts to protect, maintain, and restore our ocean, coastal, and Great Lakes resources. With an ever-changing federal landscape, the Healthy Oceans Coalition establishes a link between our members and the work of Congress and the Executive Branch by identifying easy, efficient, and useful ways for those working at the local, state, and regional level to translate their messages to federal natural resource agencies and other decision-makers. The Healthy Oceans Coalition is a collaboration of the American Littoral Society and the Conservation Law Foundation. The American Littoral Society promotes the study and conservation of marine life and habitat, protects the coast from harm, and empowers others to do the same. Since 1961, the Society has worked with people to care for the coast through advocacy, conservation, and education. The Conservation Law Foundation protects New England’s environment for the benefit of all people. CLF uses the law, science, and the market to create solutions that preserve our natural resources, build healthy communities, and sustain a vibrant economy. As the Ocean Policy Program Director for the American Littoral Society, Sarah works to translate the U.S. National Ocean Policy into concrete "in the water" changes in how the U.S. manages and protects the ocean and our coasts. 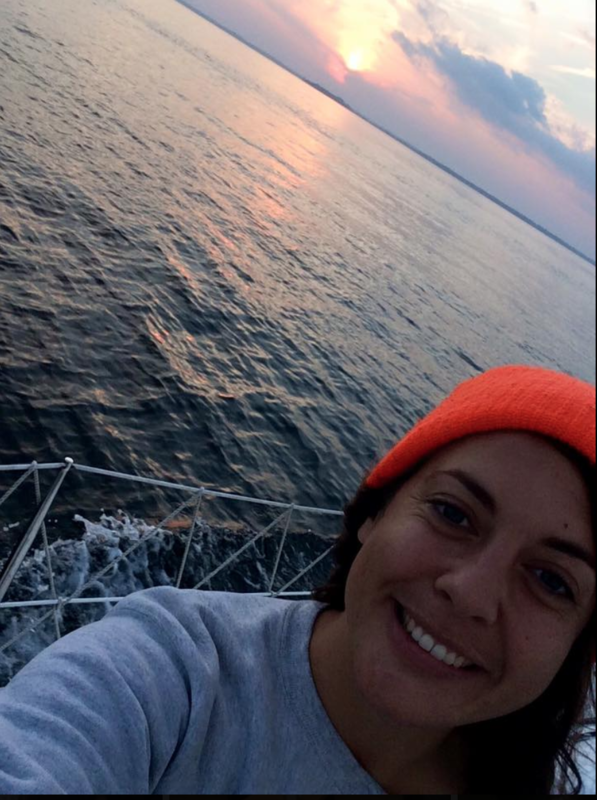 Sarah is a Midwest native who fell in love with the ocean at an early age. For over ten years Sarah has worked to educate and engage our decision makers, elected officials and ocean lovers on the importance of protecting the ocean, our coasts and the Great Lakes. Sarah lives in Boston with her husband and two small children. Before trading rain for snow, Sarah called Portland, Oregon, home for eight years. Sarah completed her Juris Doctorate and Masters in the Study of Environmental Law at Vermont Law School in 2005. She also has her bachelor's in marine science from the University of South Carolina. A passion for conservation and appreciation for the natural world was engrained in Jenna at a young age. Growing up in a Coast Guard family bestowed upon her the fortune of always living near the ocean, with some of her most formative homes being in Hawaii, Washington State, and Maine. Both of her parents encouraged her to spend the majority of her time outside and, as a result, she finds that she is most comfortable barefoot and exploring the coast, countryside, or mountains. Her favorite thing about the ocean is the sheer beauty and power of it all. Jenna joined the American Littoral Society as the Healthy Oceans Coalition Coordinator from the Chesapeake Research Consortium where she was a member of the communications staff and focused on building the brand of the program and ensuring the health of the Chesapeake Bay. Jenna completed her Executive Master of Natural Resources from Virginia Tech in 2015 and also has her bachelor's in communication with a concentration in sociology from the University of Maine. 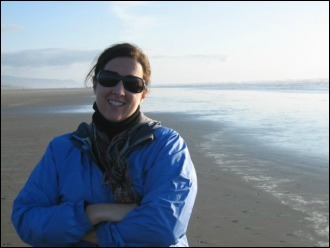 Jennifer Felt is the Conservation Law Foundation's (CLF) Ocean Campaign Director. 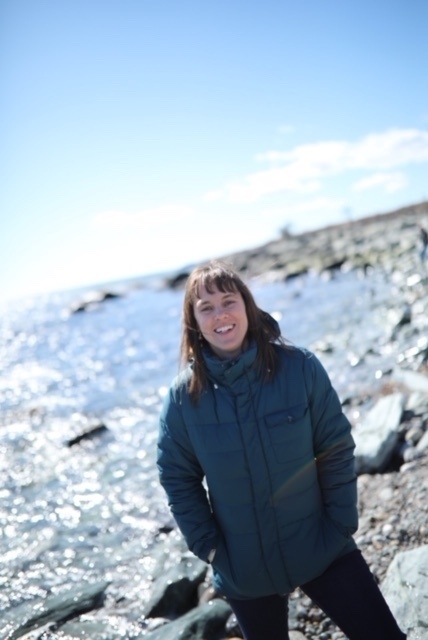 In this position Jennifer works to build and expand a diverse, multi-stakeholder network for regional ocean planning across New England and helped to develop the nation’s first regional ocean plan. Prior to CLF, Jennifer was at the Marine Conservation Institute, where she worked for five years in Washington, D.C. and New Hampshire. Previously, she worked for Humane Society International in Latin America and the Caribbean and served in the Peace Corps in Honduras. Jennifer is a native of Maine, a proud graduate of the University of Vermont and lives in Portsmouth, New Hampshire.